Question: I am interested in the Gaines column mailbox in bronze or black. 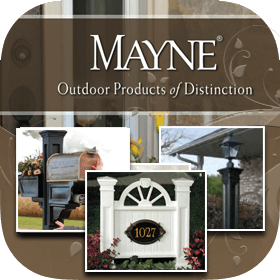 I prefer a non-locking model. 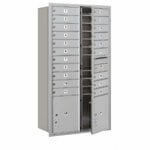 It there one available? 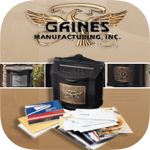 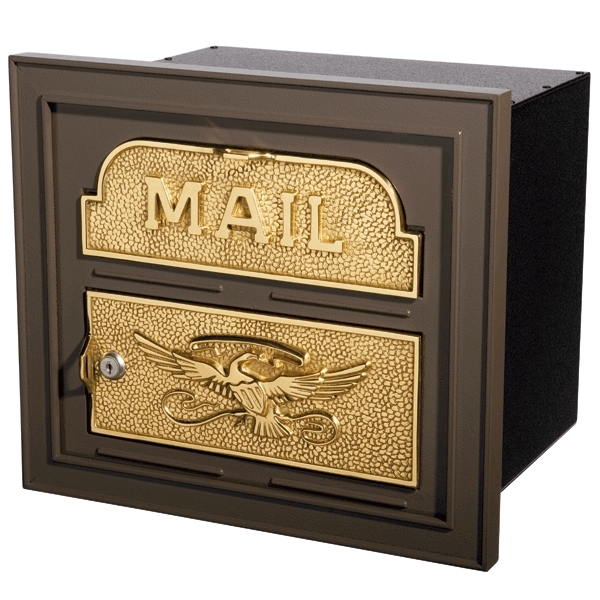 Answer: No, the Gaines Classic Column Mailbox is designed as a locking mailbox. 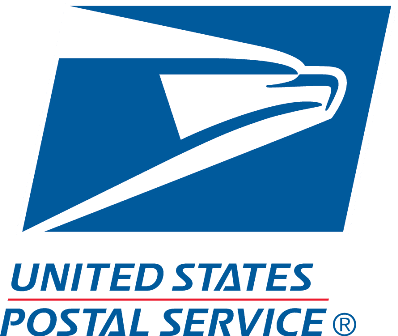 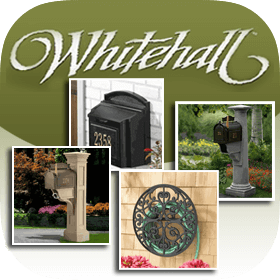 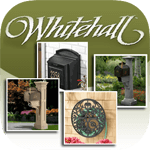 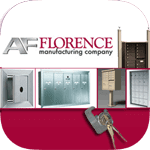 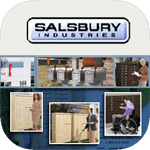 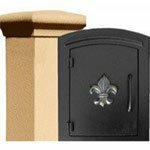 Please click the link to view our full selection of Non-Locking Column Mailboxes. Thank you.